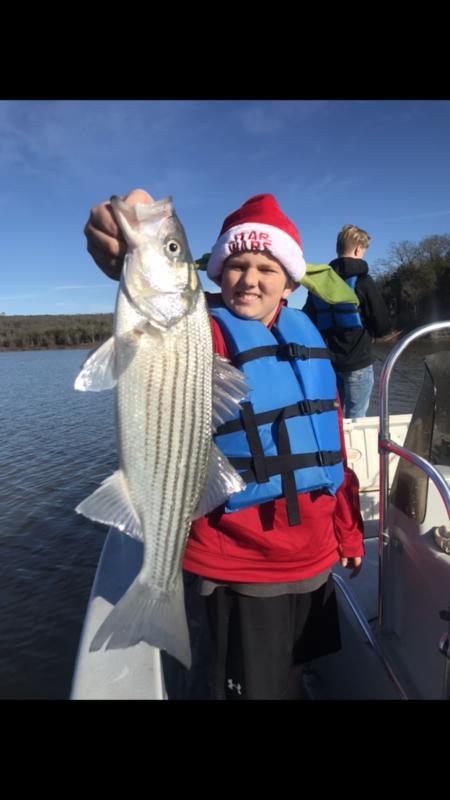 Register Log In Texas Fishing Forum Forums Whites - Hybrids - Striper Fish you a Merry Christmas!!!! Great stuff chris! Happy new year and enjoy the fam time! I fixed. Way to get the kiddos into the sport, Chris and Bill. 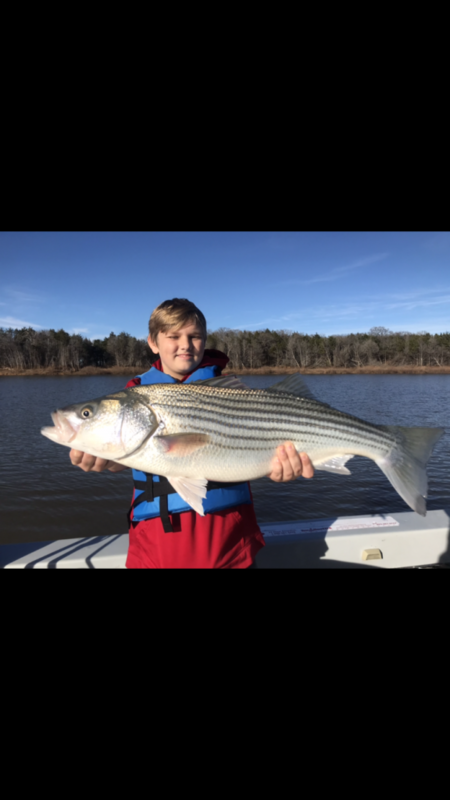 Neat post and nice fish. Thanks for sharing.